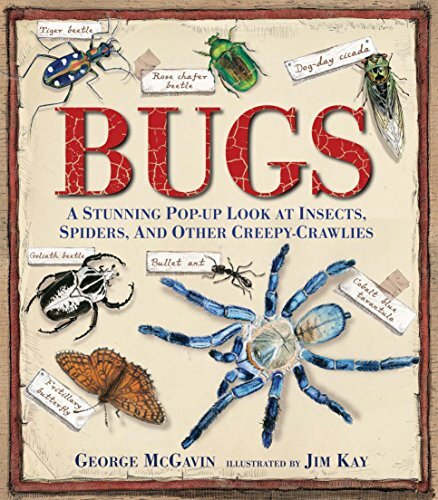 October is one of the best months of the year. 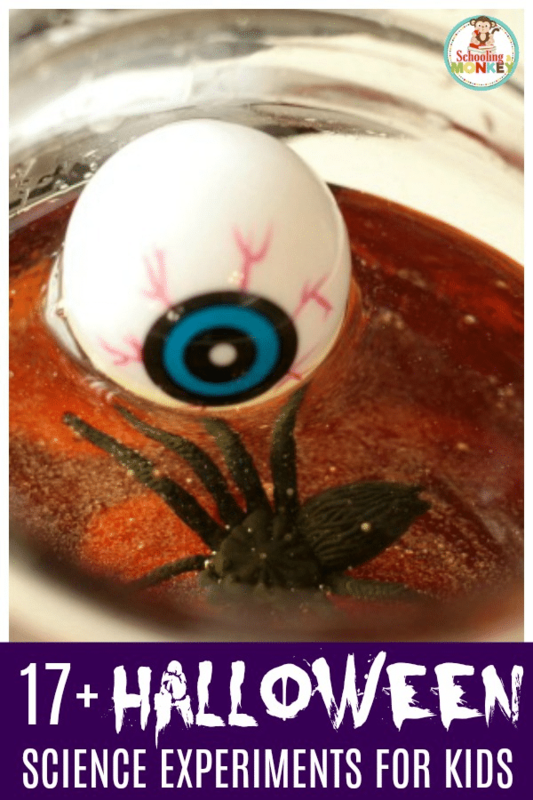 Not only does the tempature start to drop, but October kicks off the hoiday season, with one of the best holidays ever, Halloween! 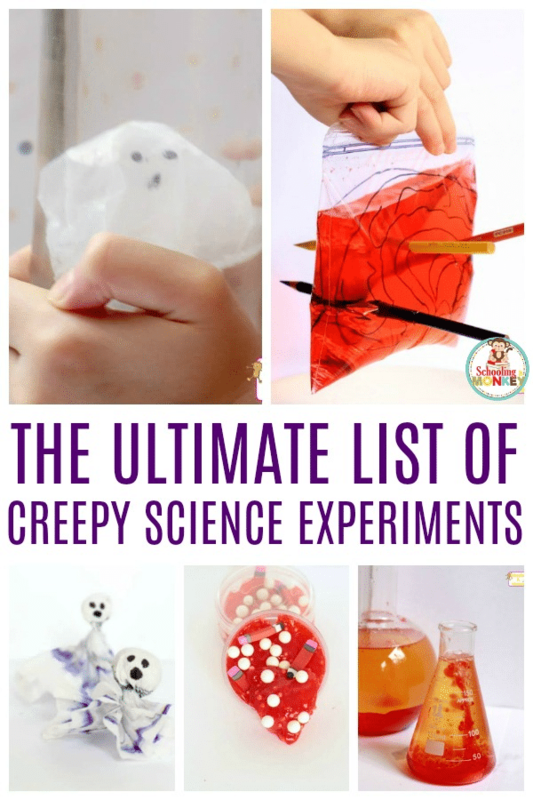 Halloween is the perfect time to explore the grosser, creepier, and spookier side of science experiments for kids. 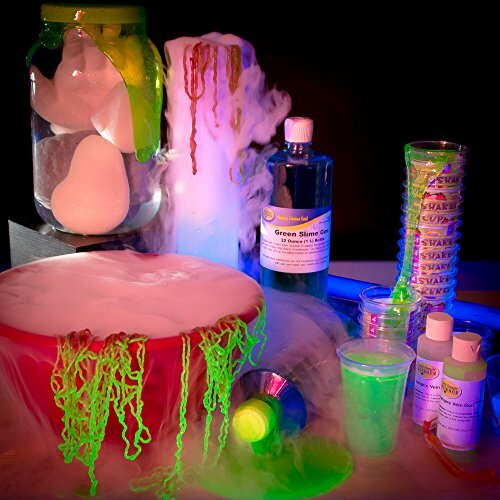 Halloween science experiments are truly memorable, and provide tons of educational value for kids! 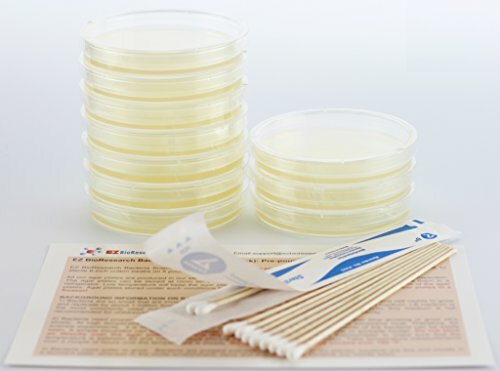 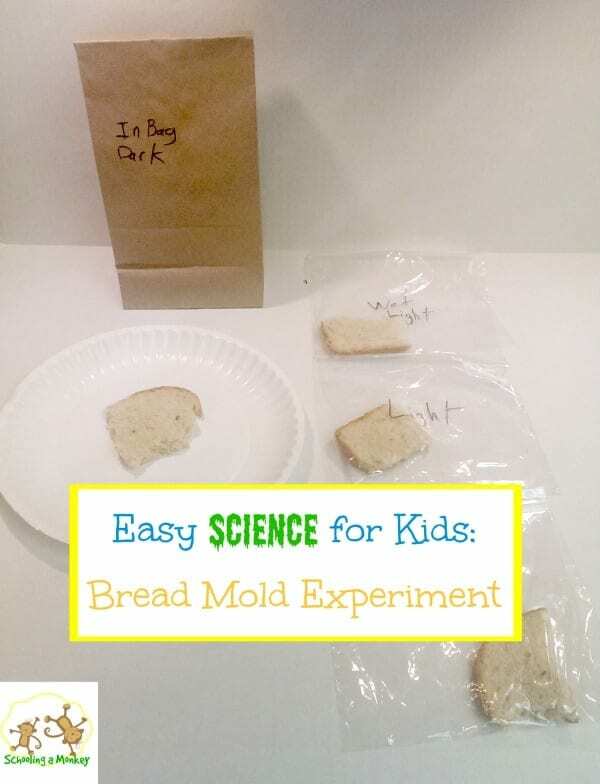 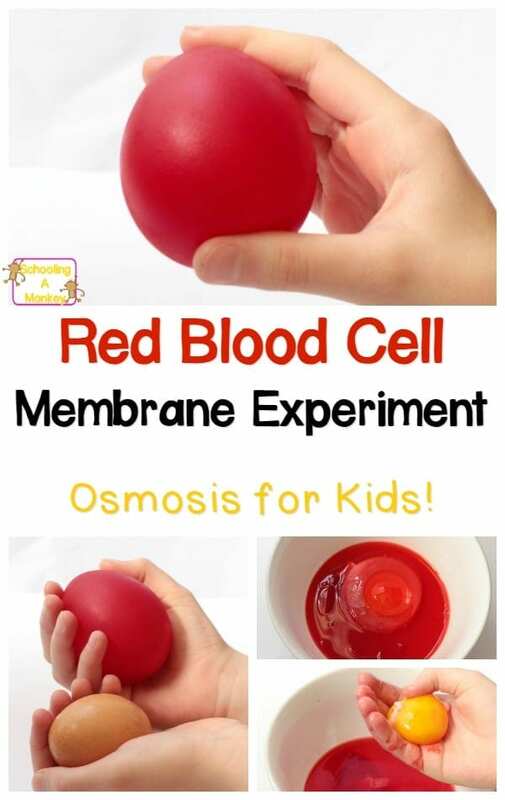 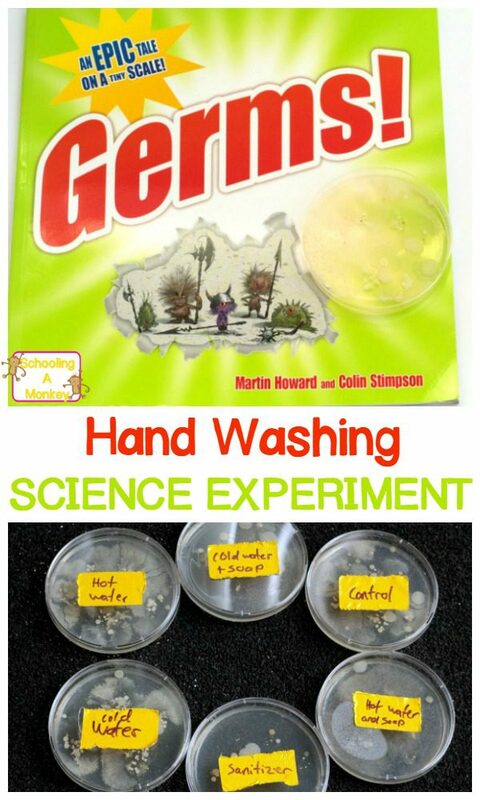 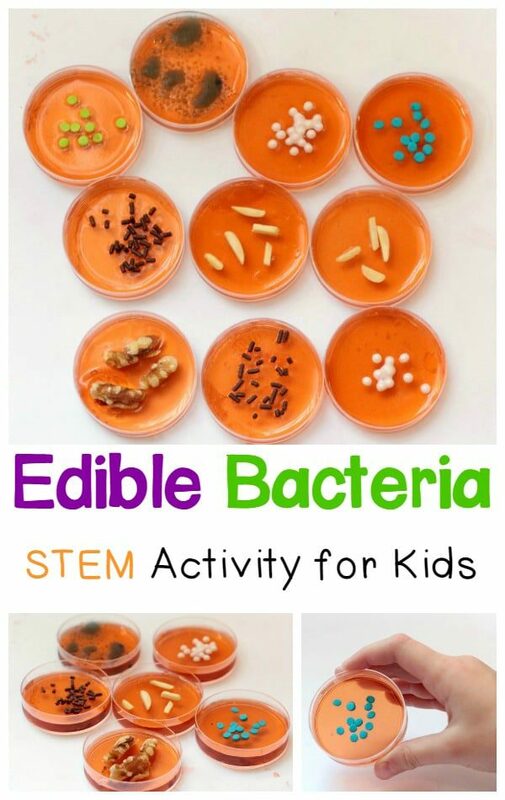 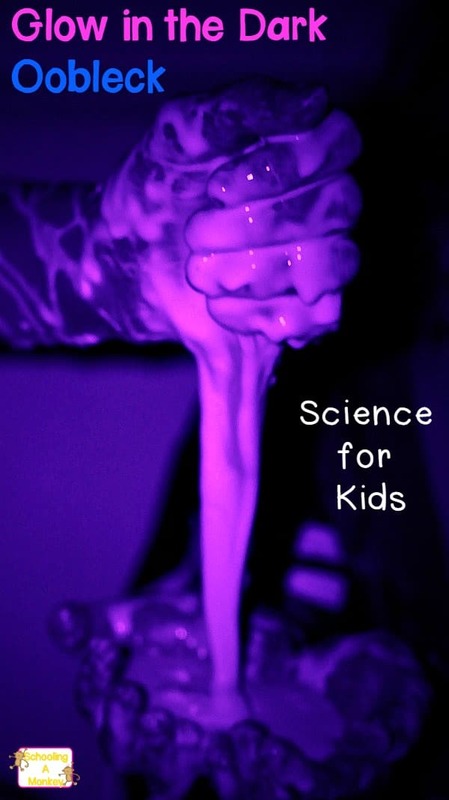 You don’t have to be a scientist to do these fun science acvitities at home with your kids. 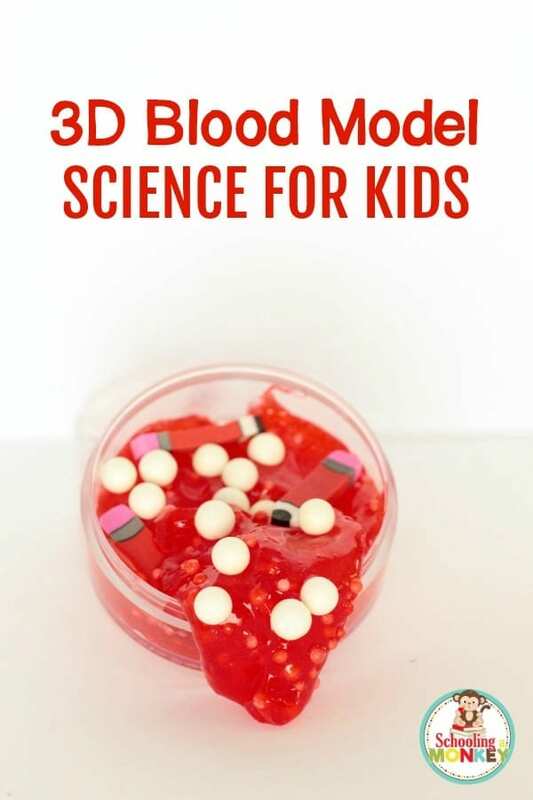 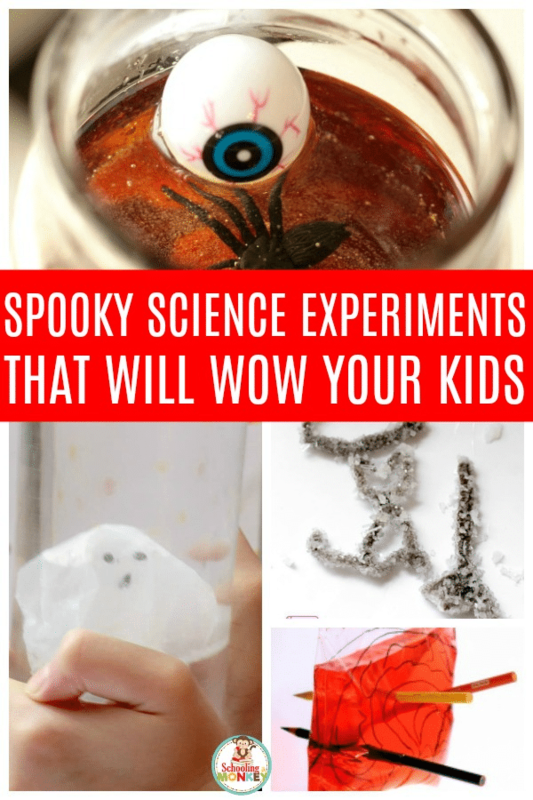 These spooky science experiments work for at home, at a Halloween party, and in the classroom to make your elementary science experiments a bit more fun! 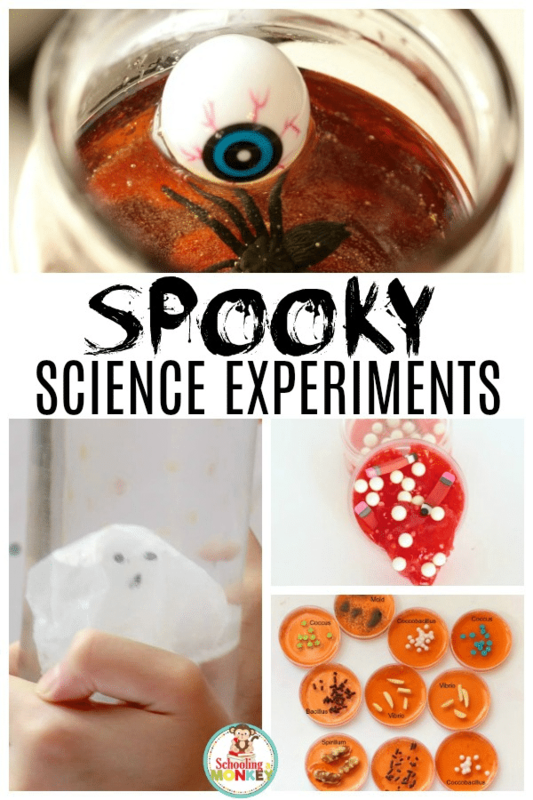 Each of these Halloween experiments can be adapted for a wide variety of ages, from kindergarten all the way up to middle school! 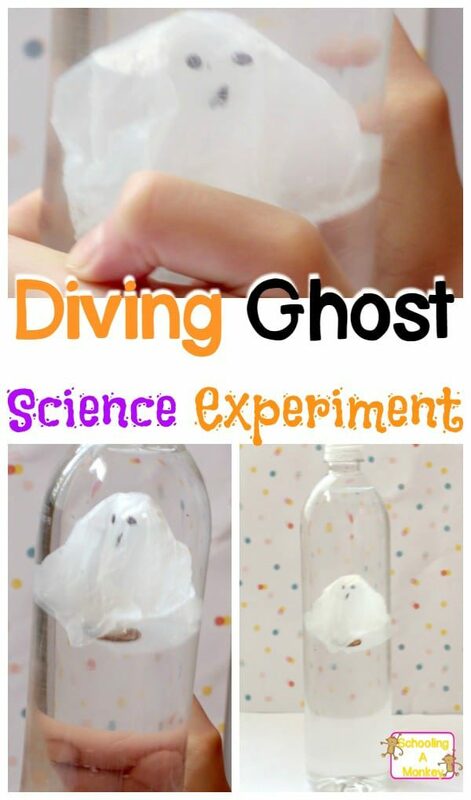 WHY DO HALLOWEEN SCIENCE EXPERIMENTS? 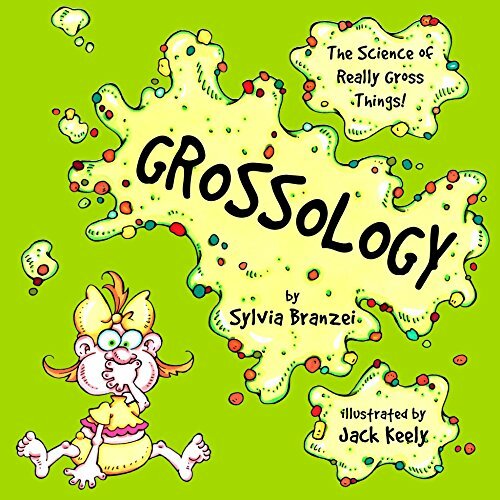 Why are kids fascinated with all things spooky, gross, and creepy? 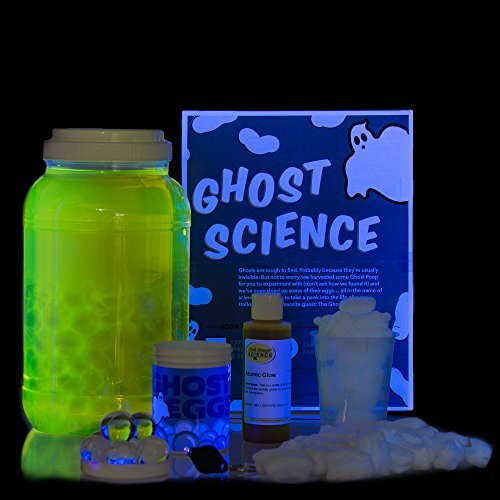 It’s definitely hard to say, but Halloween is the perfect time to take advantage of this fascination. 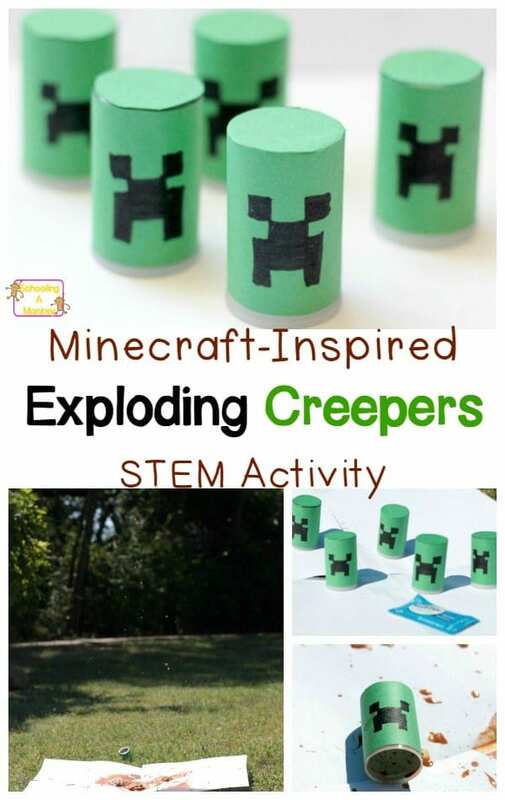 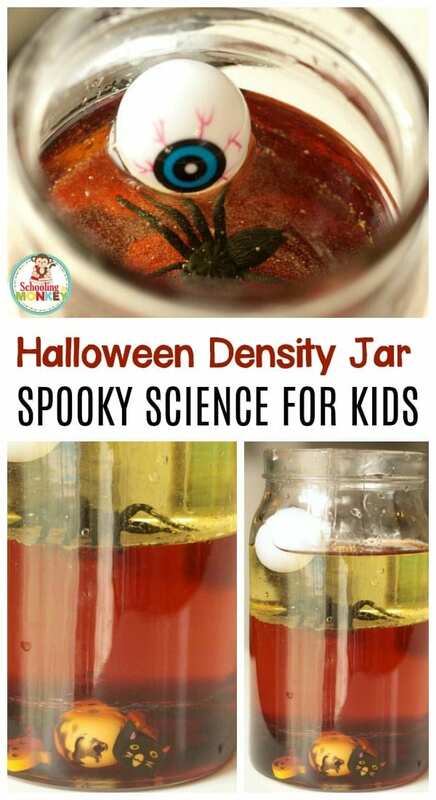 Kids will love learning about the science behind their favorite creepy experiences and Halloween is also a fun time to give a Halloween or spooky twist to any traditional science experiment. 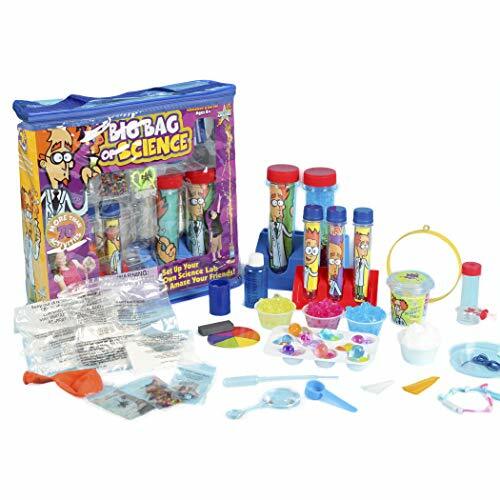 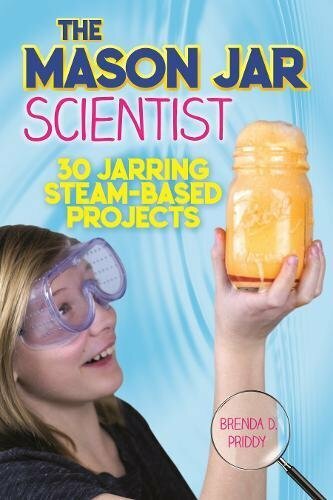 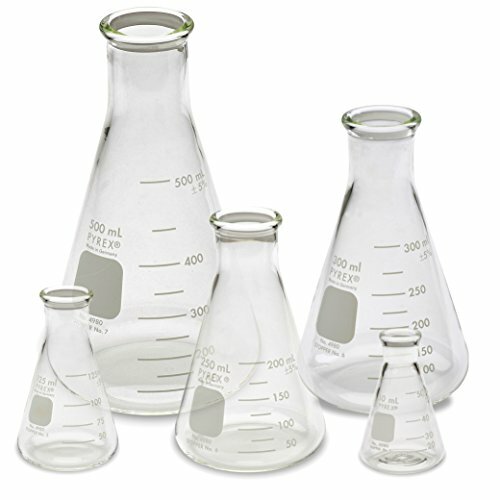 Why just make a baking soda and vinegar reaction when you can turn it into a mad scientist’s lab? 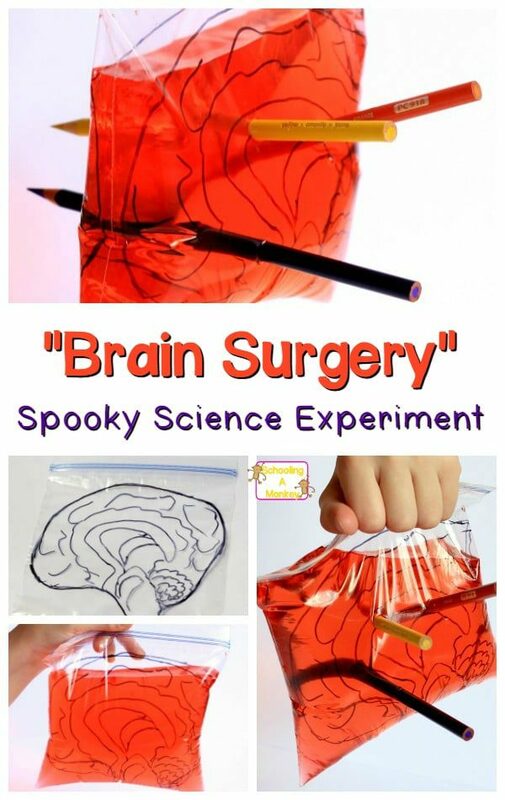 Or why make a regular leakproof bag science experiment when you can turn it in to creepy brain surgery? 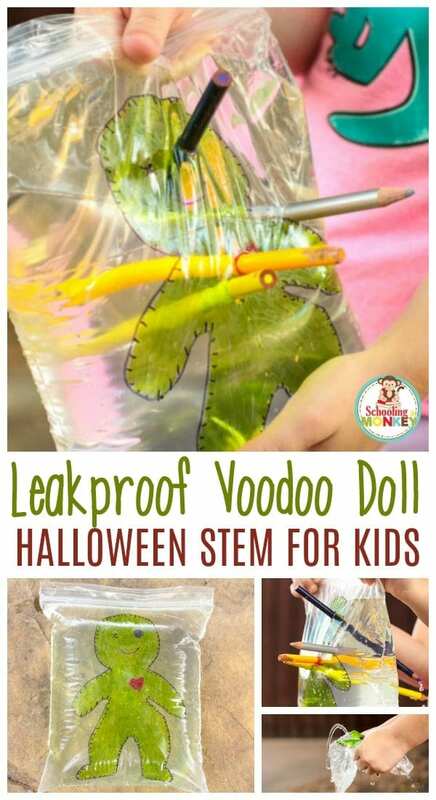 With a bit of imagination, Halloween science is the best science of all! 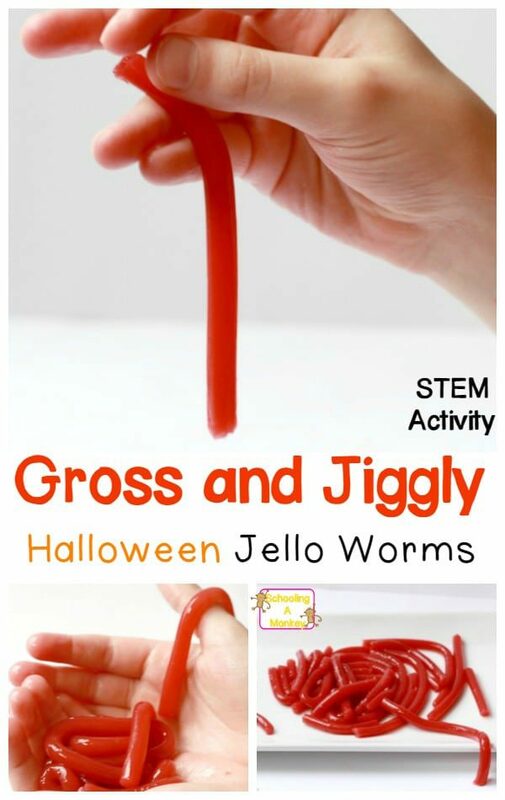 If you love Halloween science, don’t miss this list of Halloween slime recipes! 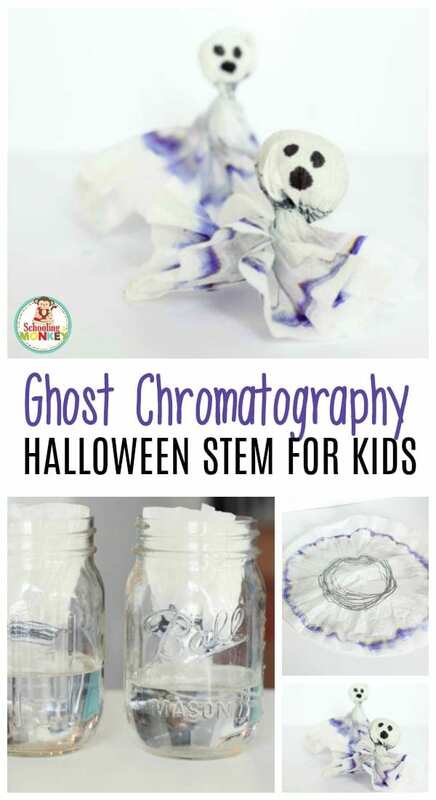 WHAT CAN KIDS LEARN WITH HALLOWEEN EXPERIMENTS? 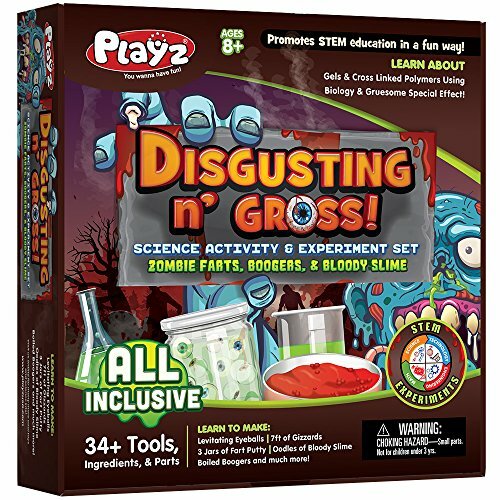 You just might be surprised how much science there is to learn within the realm of creepy science! 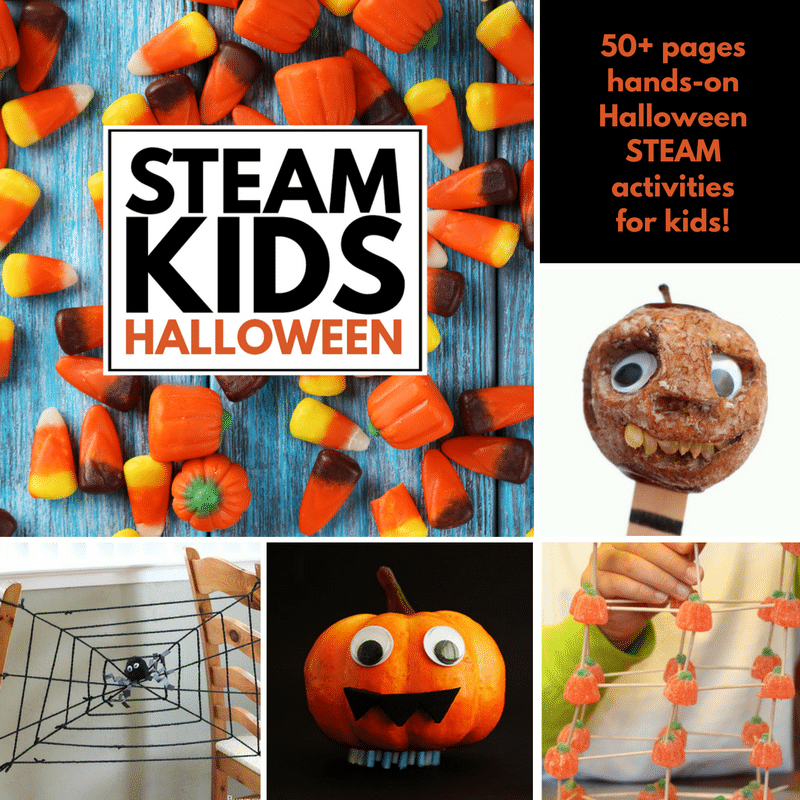 Don’t miss the complete list of Halloween STEM activities. 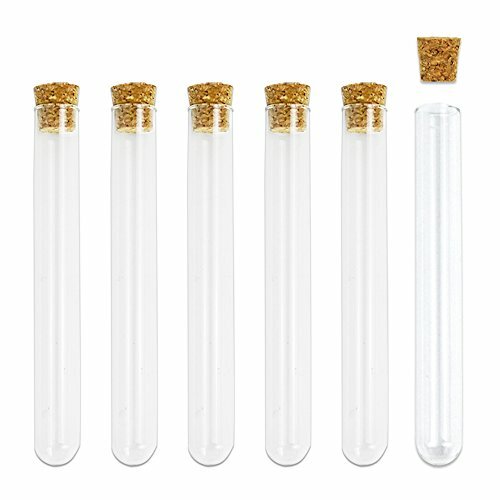 A re-test with additional varaibles. 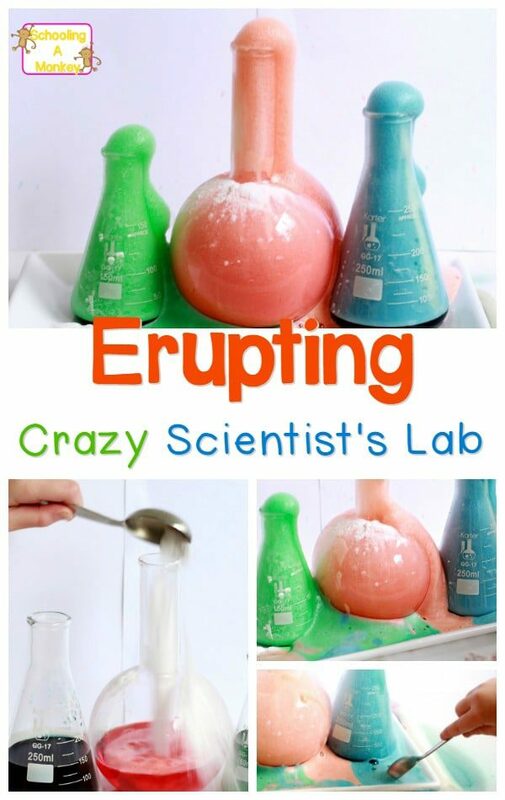 Include these four elements in your science experiments to make them true experiments, rather than just science demonstrations. 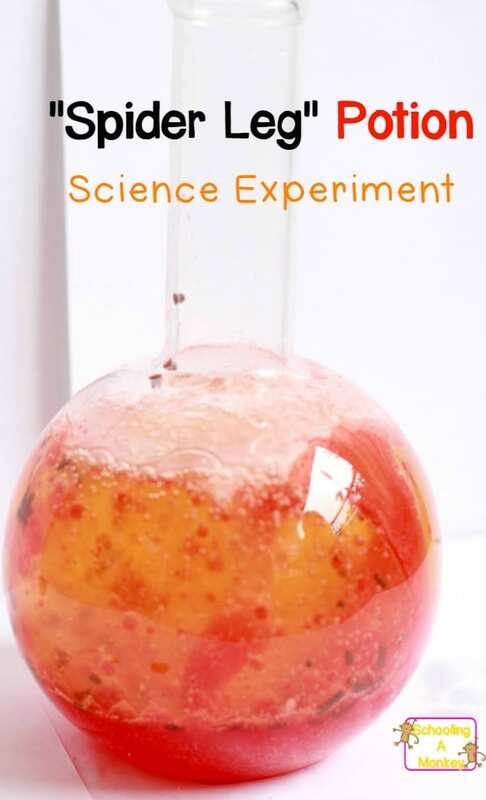 We make it easier to extend the learning of your science experiments with our free science experiment worksheet! 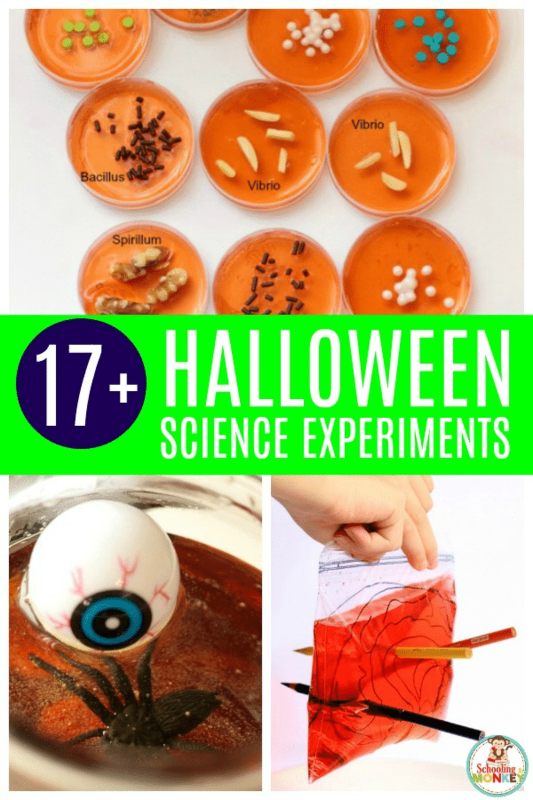 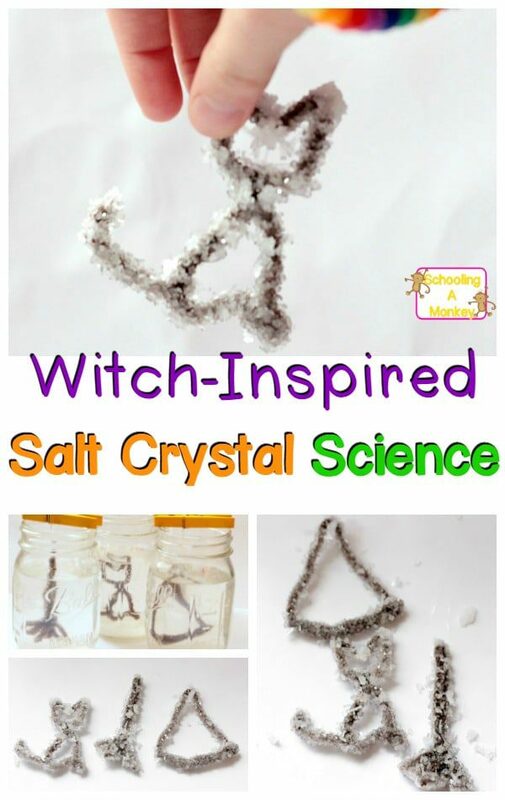 Kids will love these Halloween experiments! 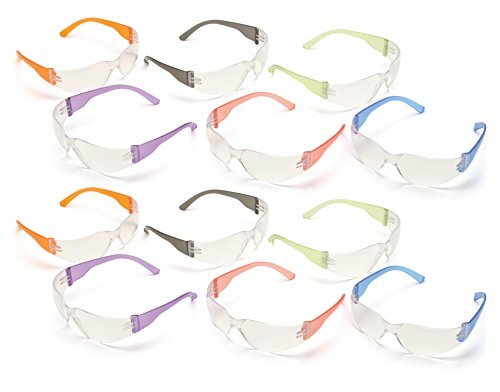 Try one or two, or try several all month long! 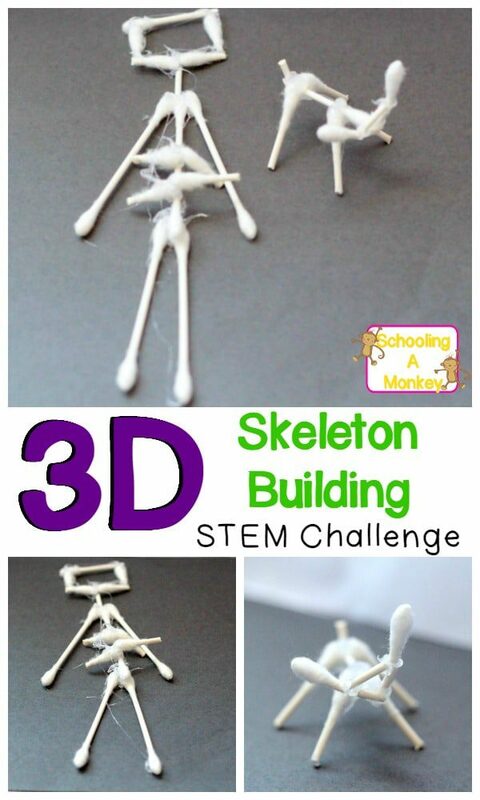 And if you need more inspiration, don’t miss our Halloween STEM challenge calendar, filled with spooky Halloween science and STEM activities that you can do all month long! 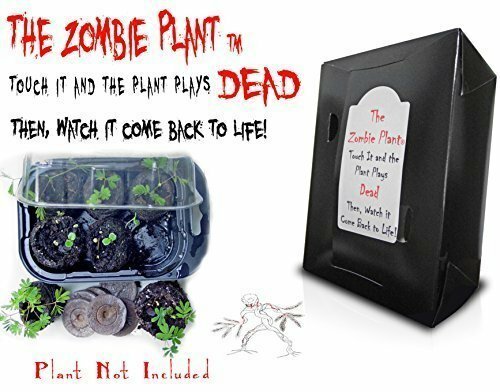 Halloween Idea – ZOMBIE PLANT GROW KIT- (Touch It and It PLAYS DEAD!) 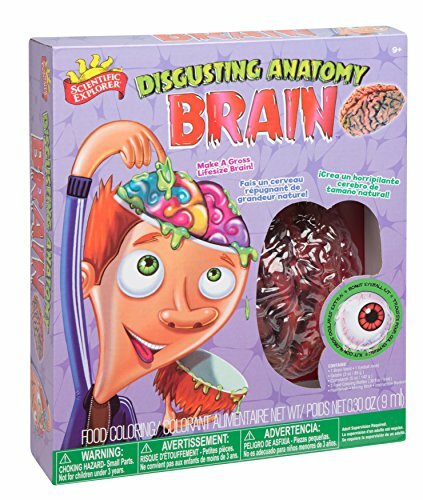 Unique Nature Kit- Grow a Fun Interactive House Plant that Plays DEAD when Touched & Comes back to life in Minutes!